Jennifer Clement is the author of multiple books, including Widow Basquiat. 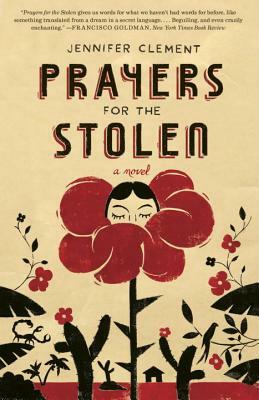 She was awarded the NEA Fellowship for Literature and the Sara Curry Humanitarian Award for Prayers for the Stolen. The president of PEN International, she currently lives in Mexico City.